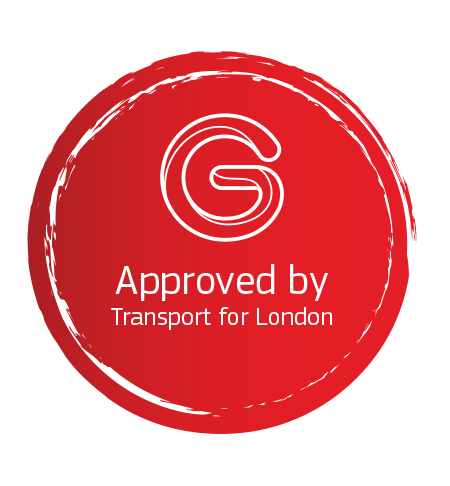 Goodlight Retrofit G360 LED SON Replacement Lamps are on Transport for London’s Approved Product Register (APR) after being rigorously tested and approved for use in Section 12 Areas on the network including rail, bus stations, tube, depots and bus shelters. 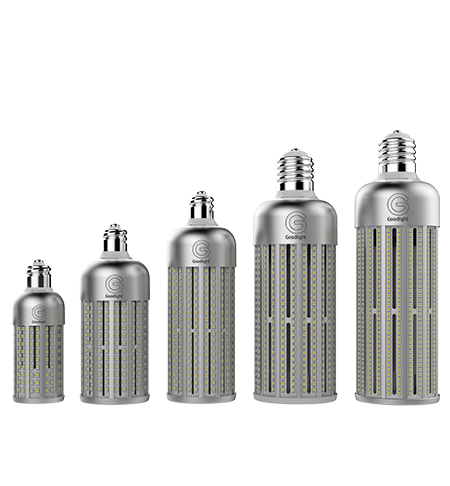 They are the LED retrofit solution to metal halide, sodium and CFL SON lamps, also known as cob / corn lamps. 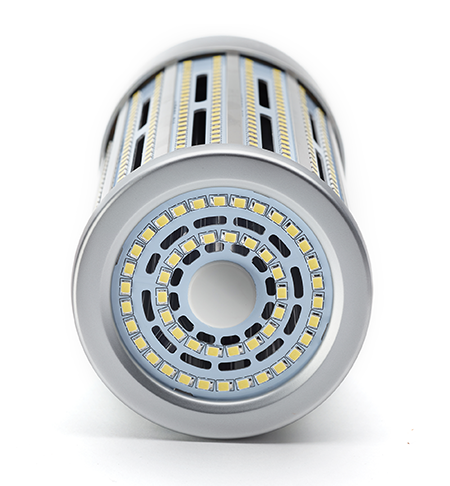 The Goodlight G360™ LED SON Replacement Lamps are the ultimate, performance-driven LED replacement for metal halide, HID and SON (also known as cob / corn) lamps up to 250W. 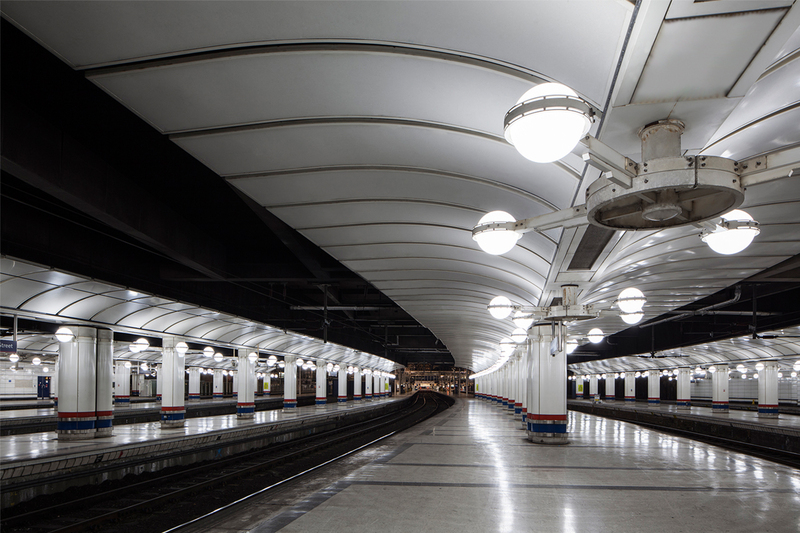 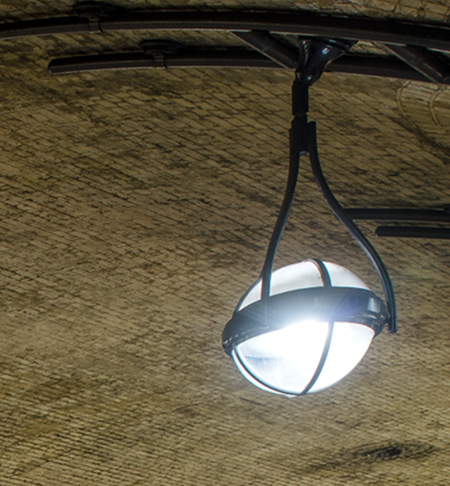 These retrofit LED lamps can be installed into IP rated fixtures, unlike any before them. 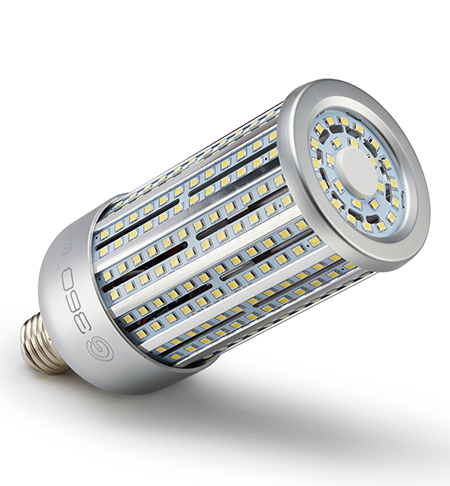 The G360™ range pioneers patented MagLev (Magnetic Levitation) fan technology which eliminates issues associated with traditional motor-based fans, and achieves unparalleled brightness, a staggering 140Lm/W from its 360° beam angle and more noticeably, it is almost silent in operation (0.5dB). 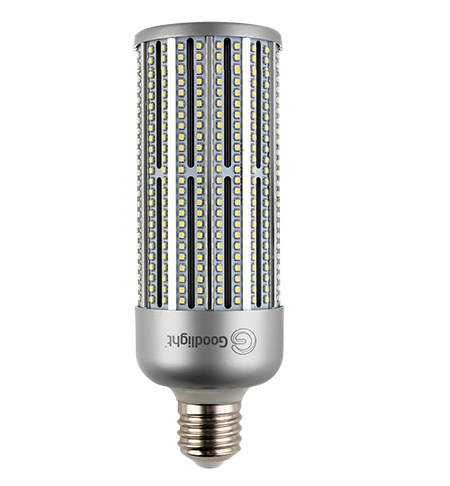 This radical new design features new vent ducts which creates maximum airflow around the lamp, to ensure heat is drawn away from the LED, therefore significantly improving reliability, consistency and performance of the lamp. 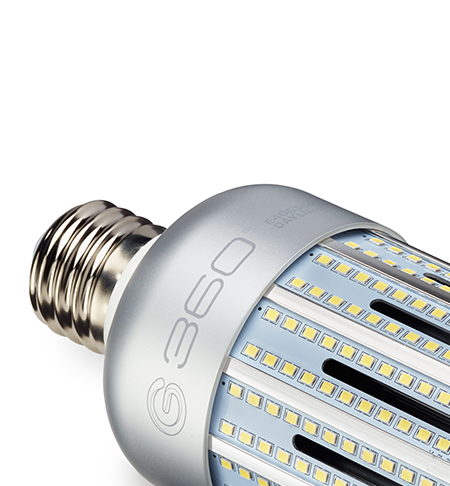 Enhanced thermal efficiency means that the G360™ can be used in extreme temperature conditions. 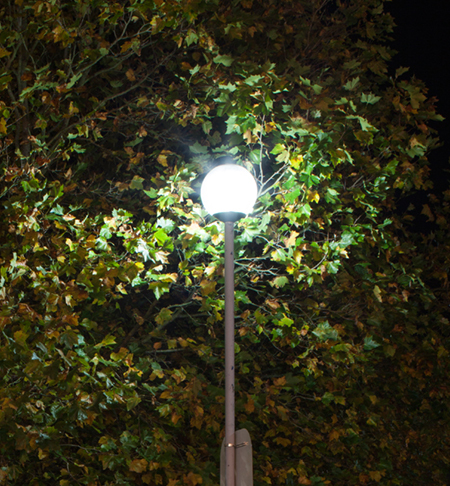 The G360™ is an ideal retrofit solution for providing bright, consistent light in large spaces including warehousing, industrial spaces, exterior spaces, street lighting, motorways and bollards.